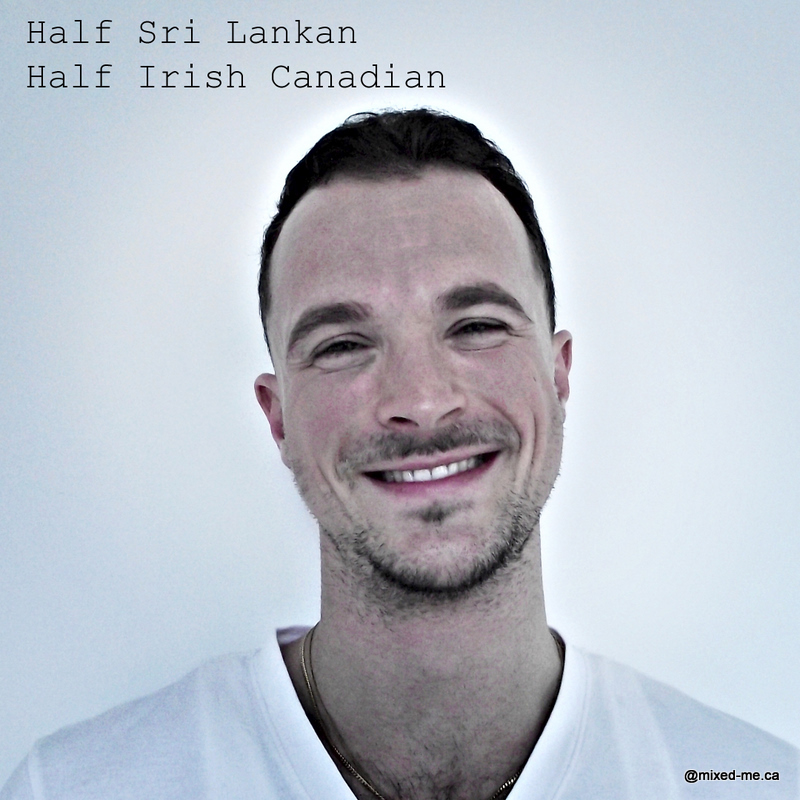 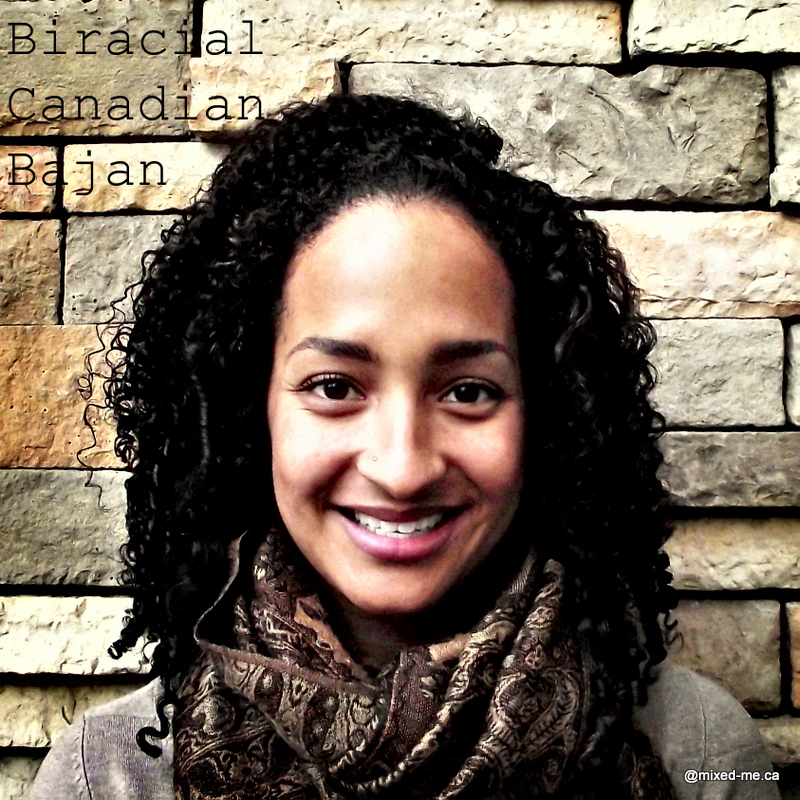 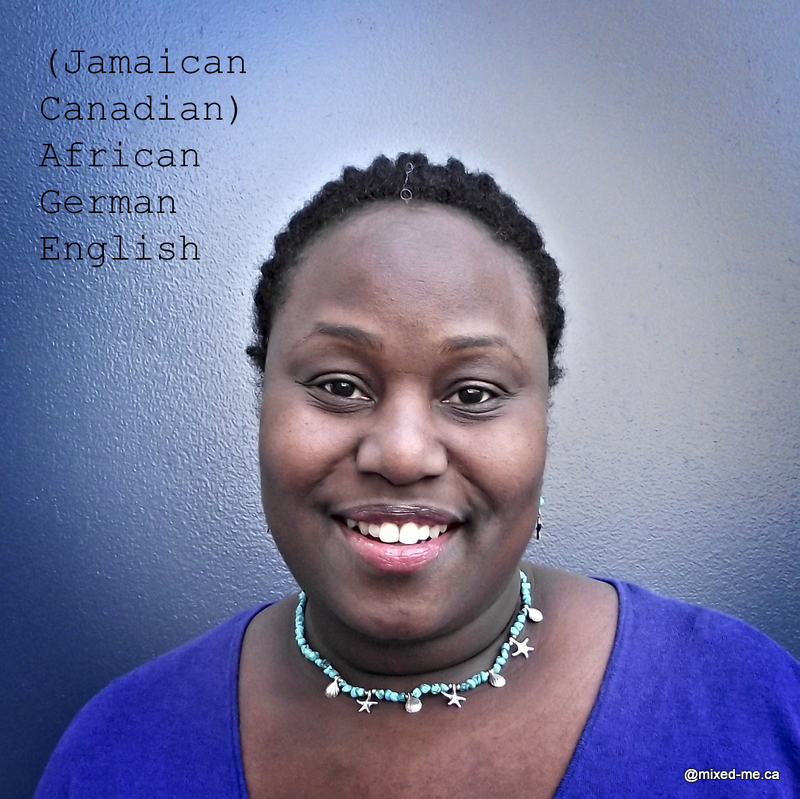 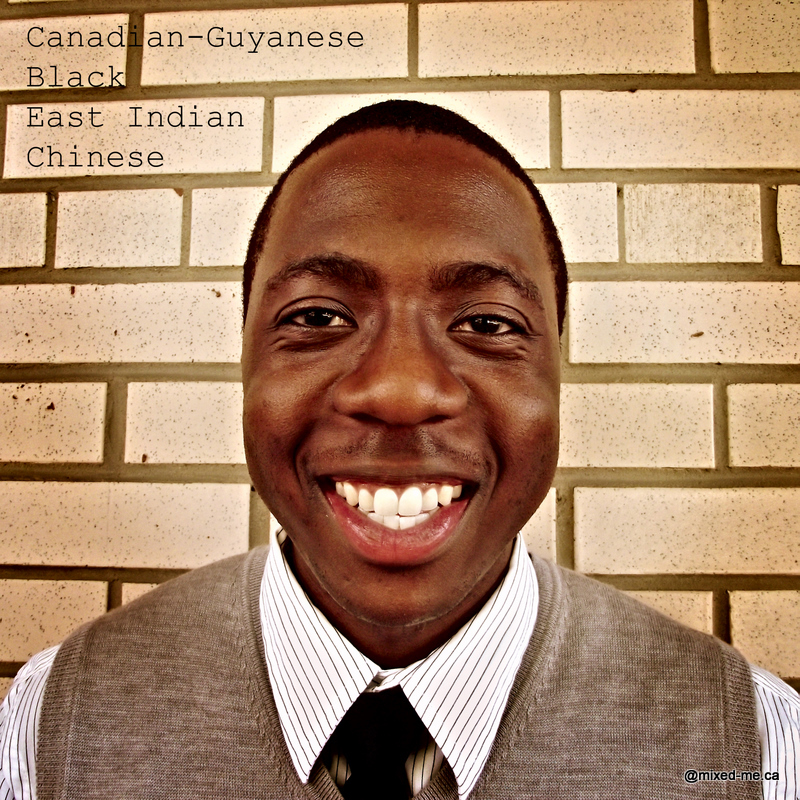 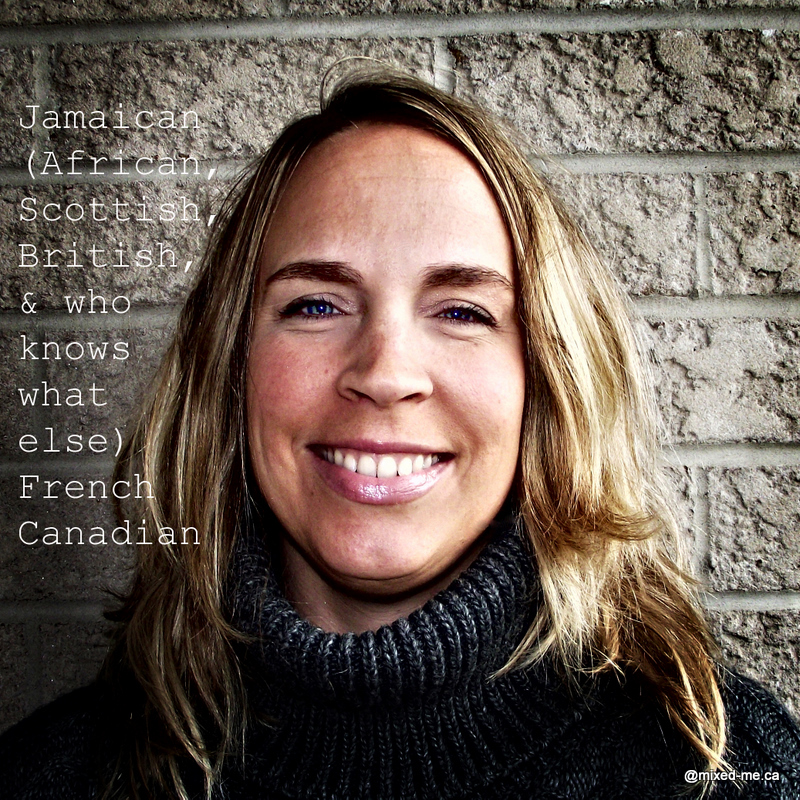 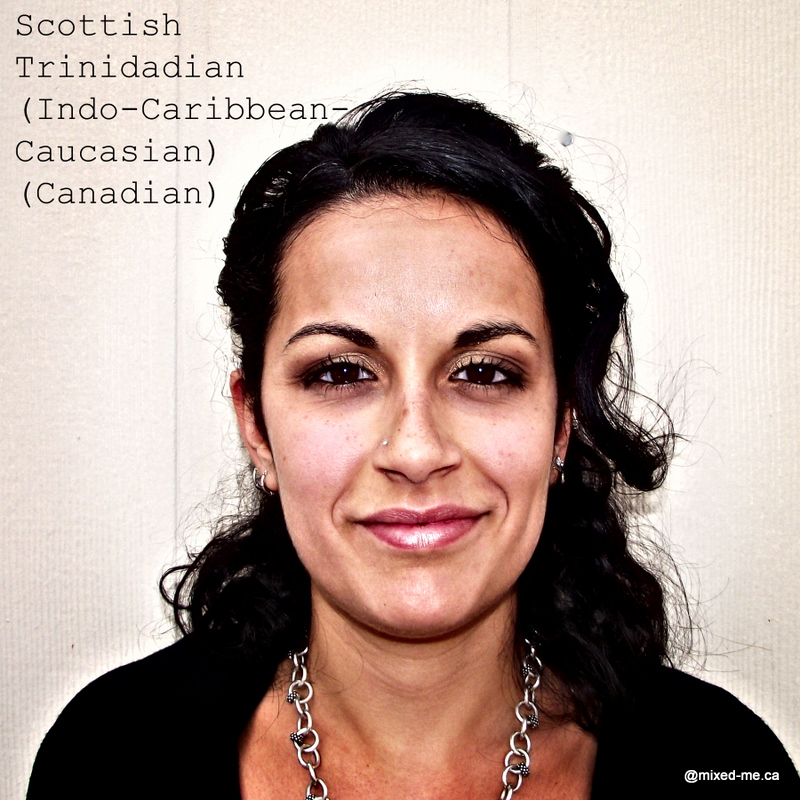 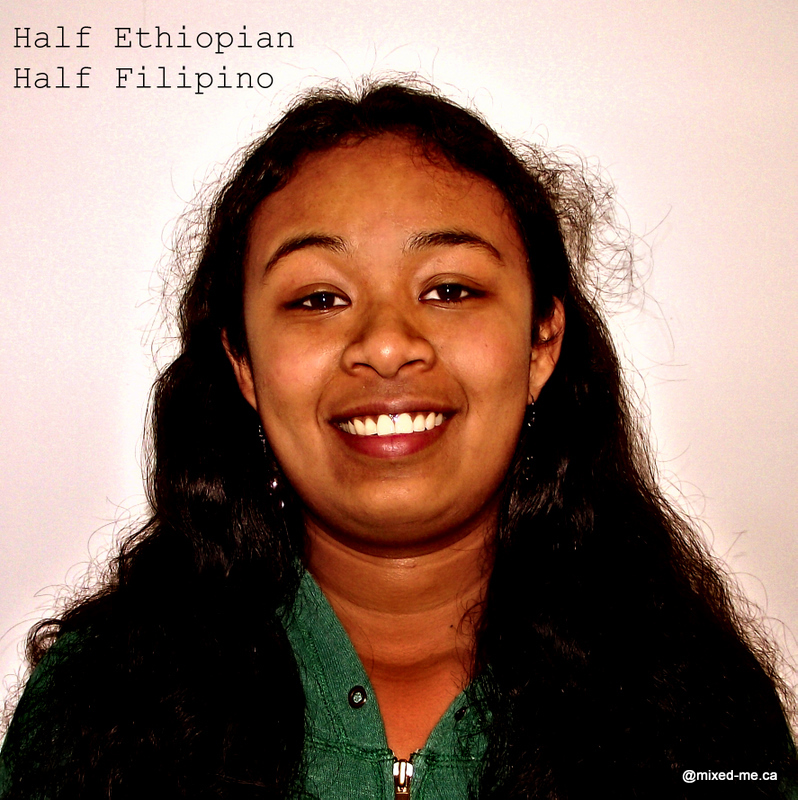 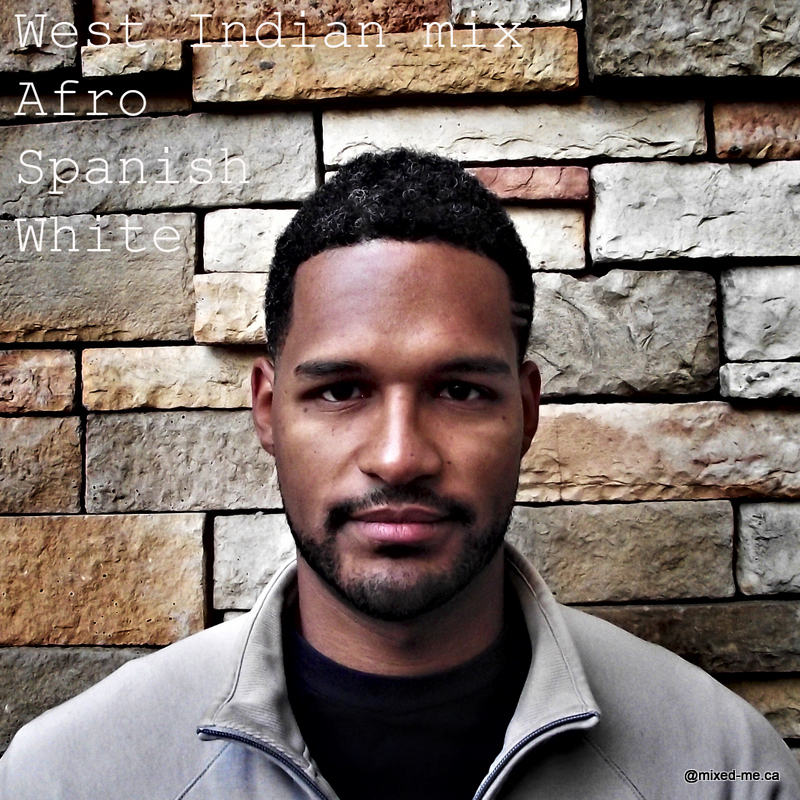 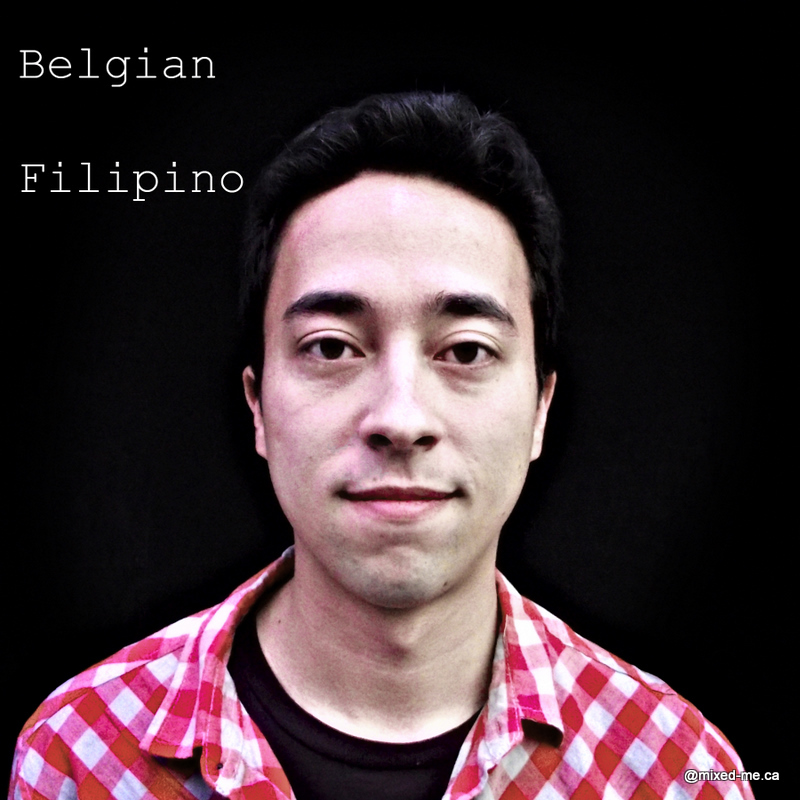 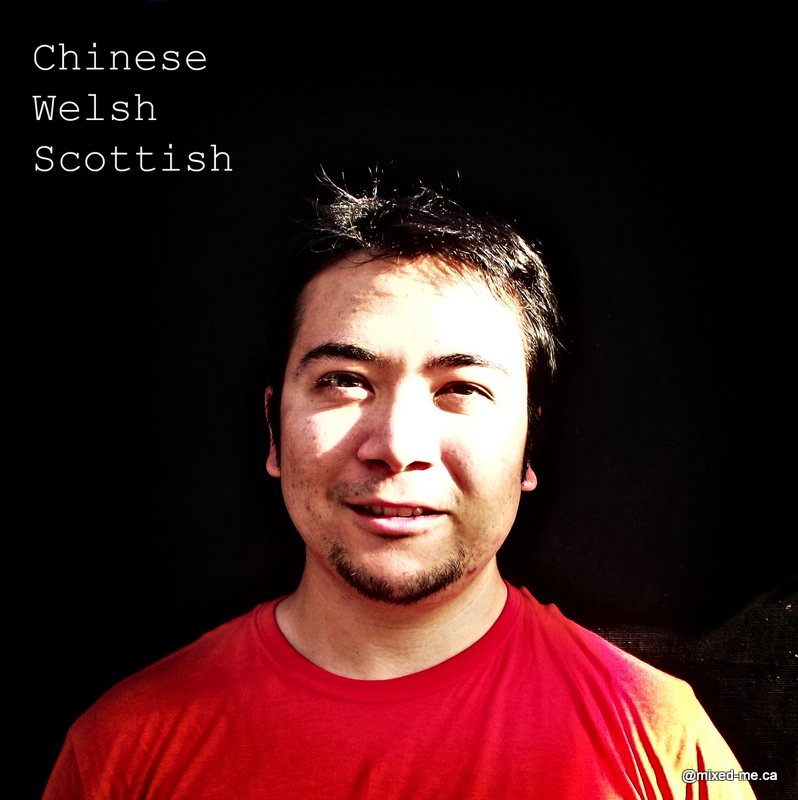 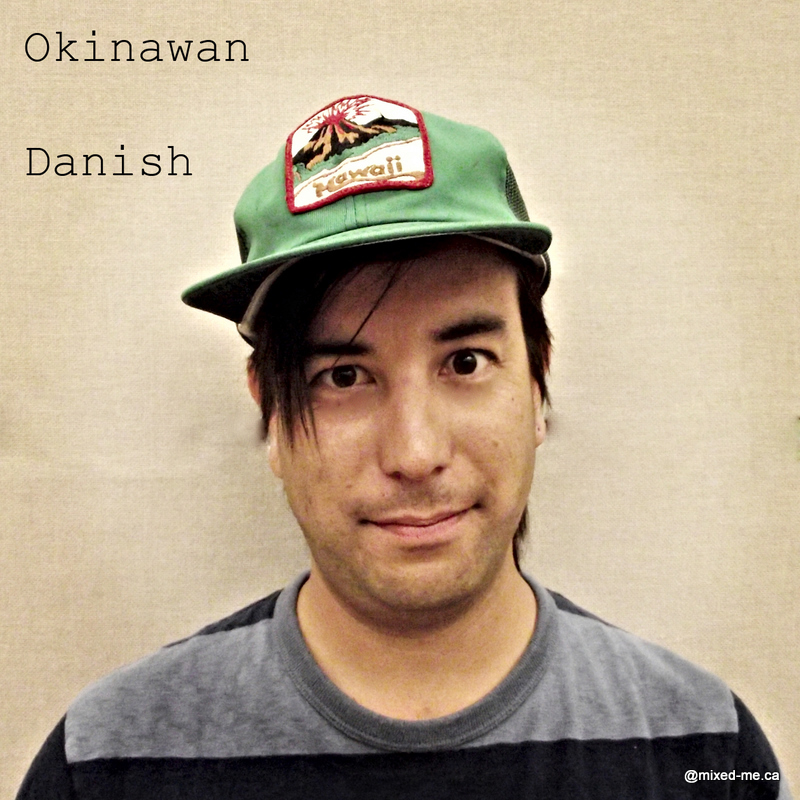 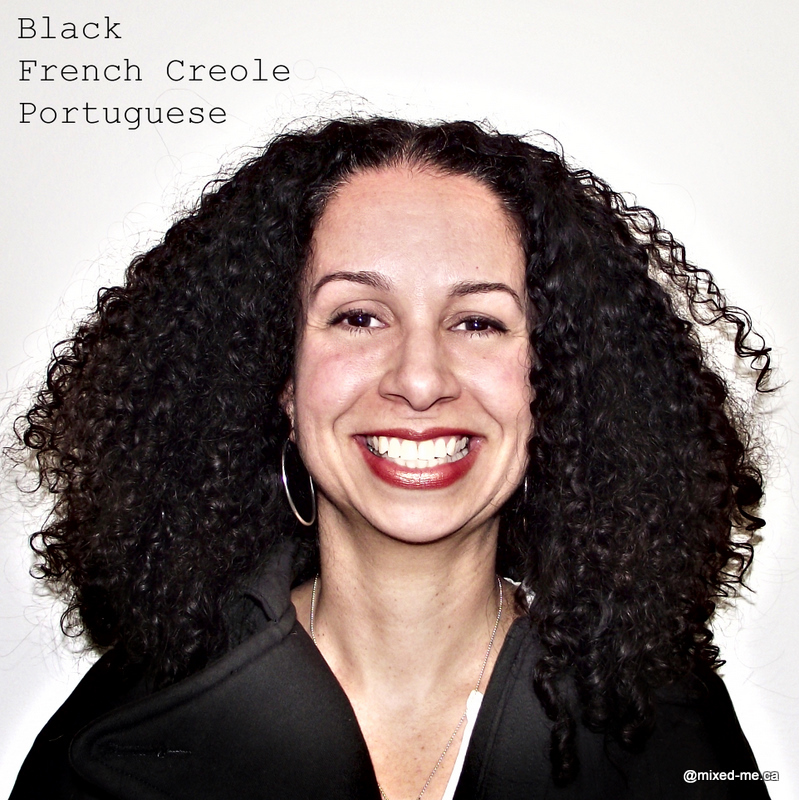 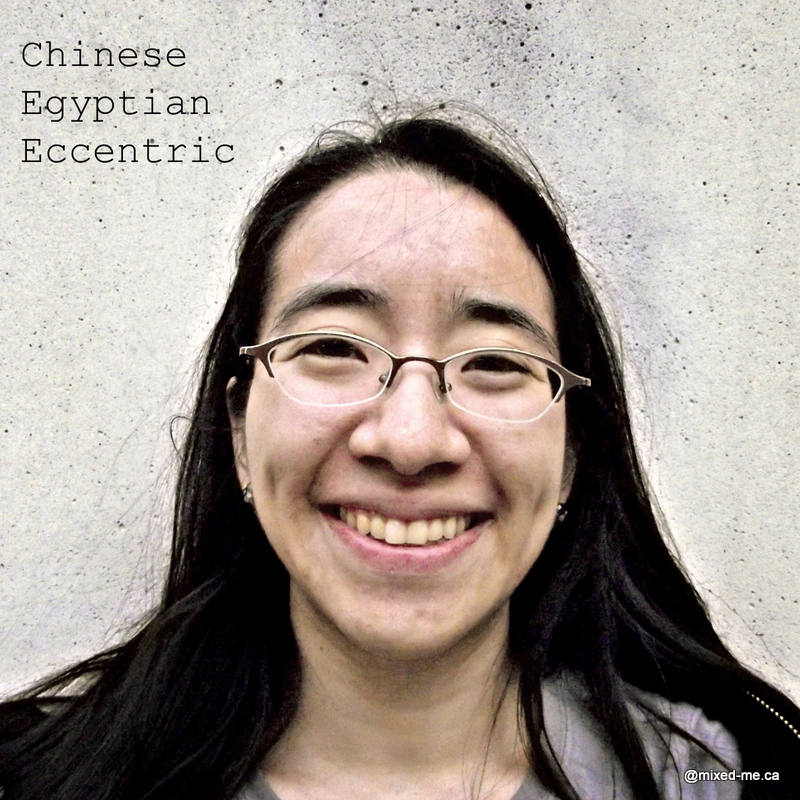 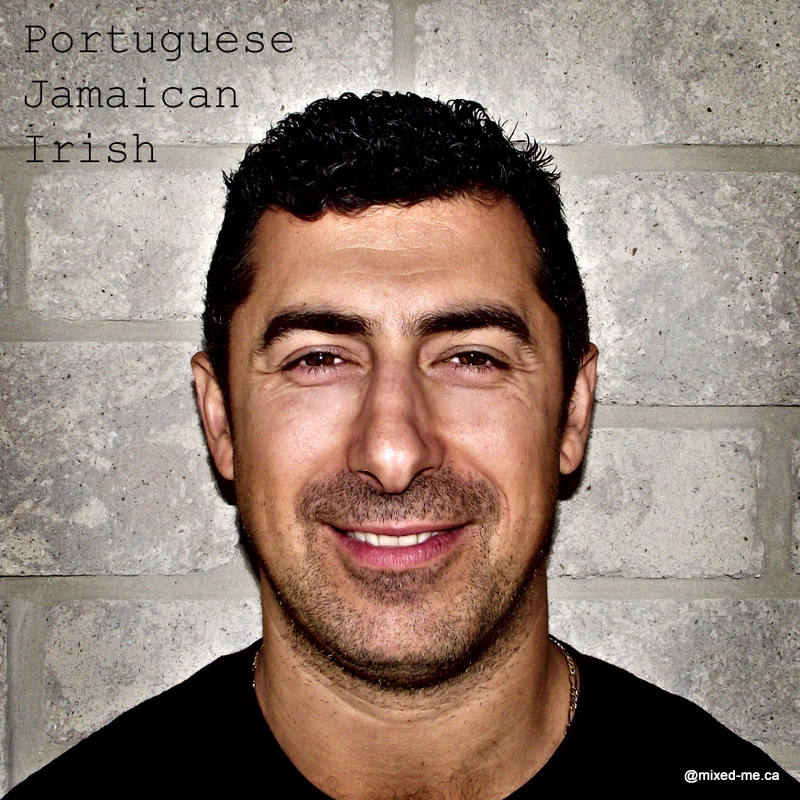 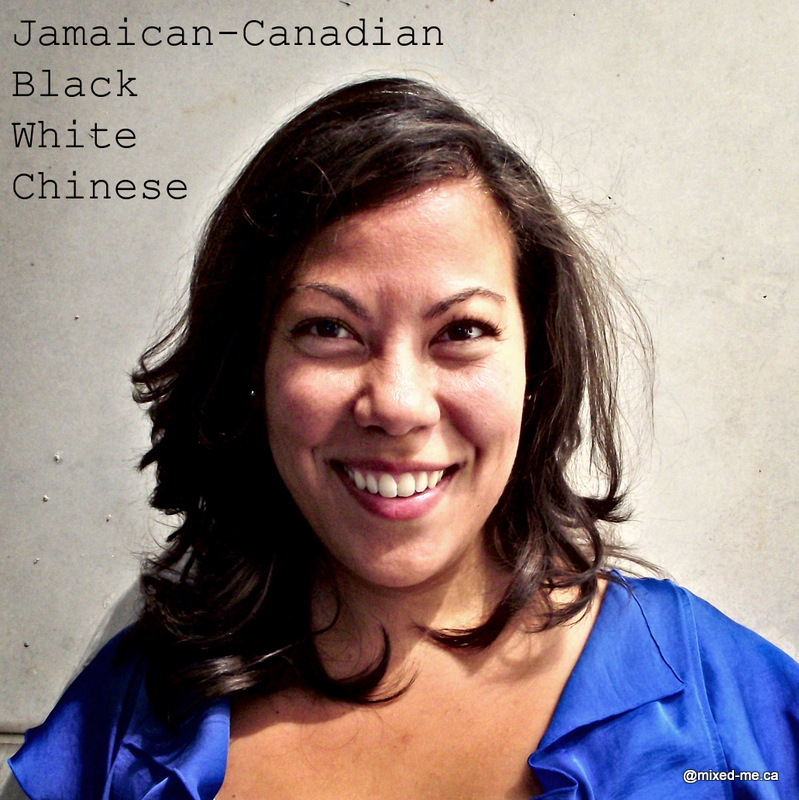 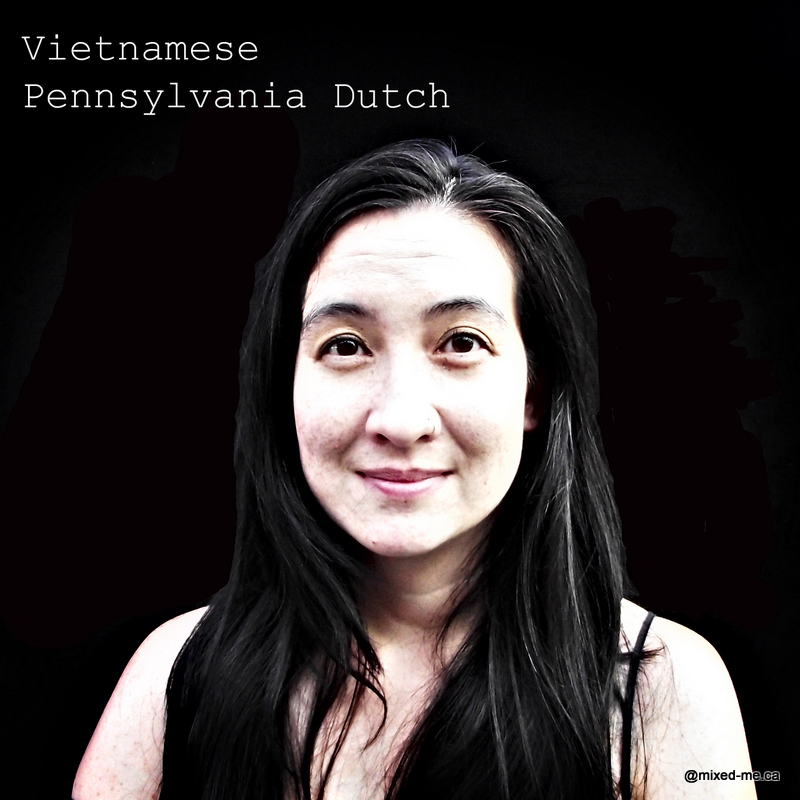 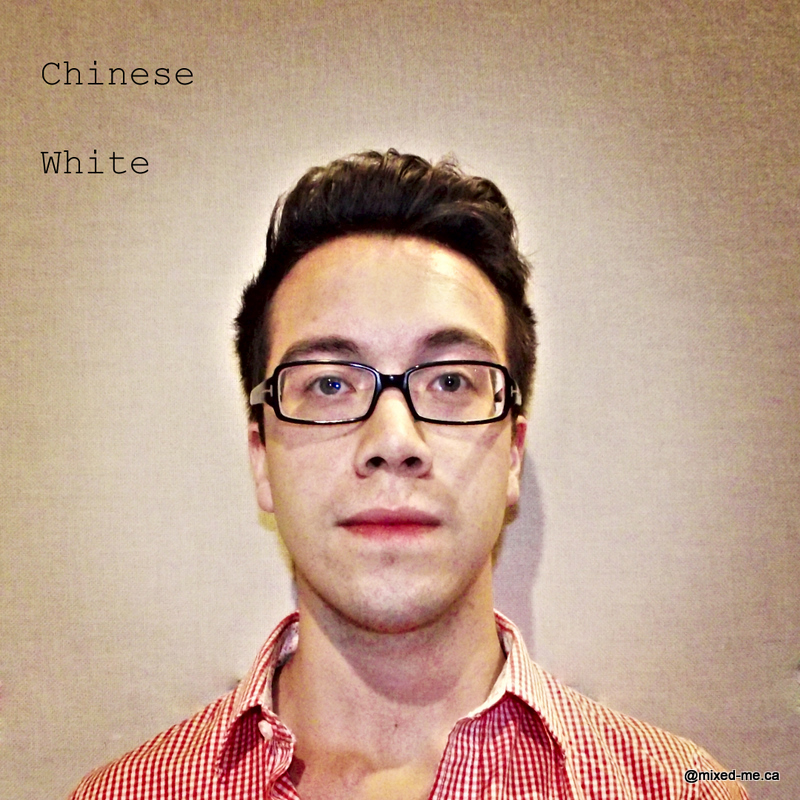 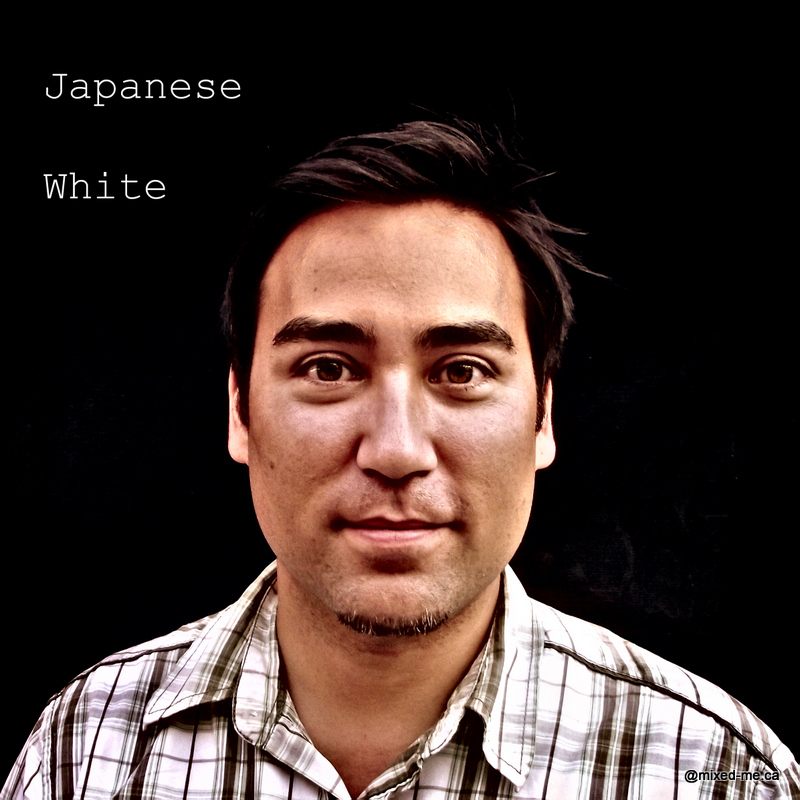 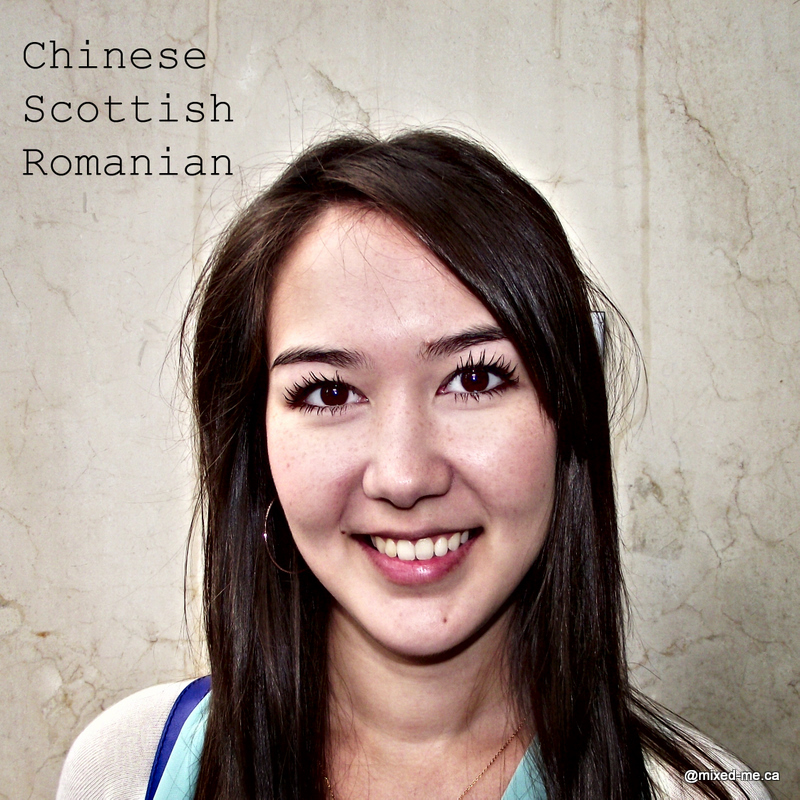 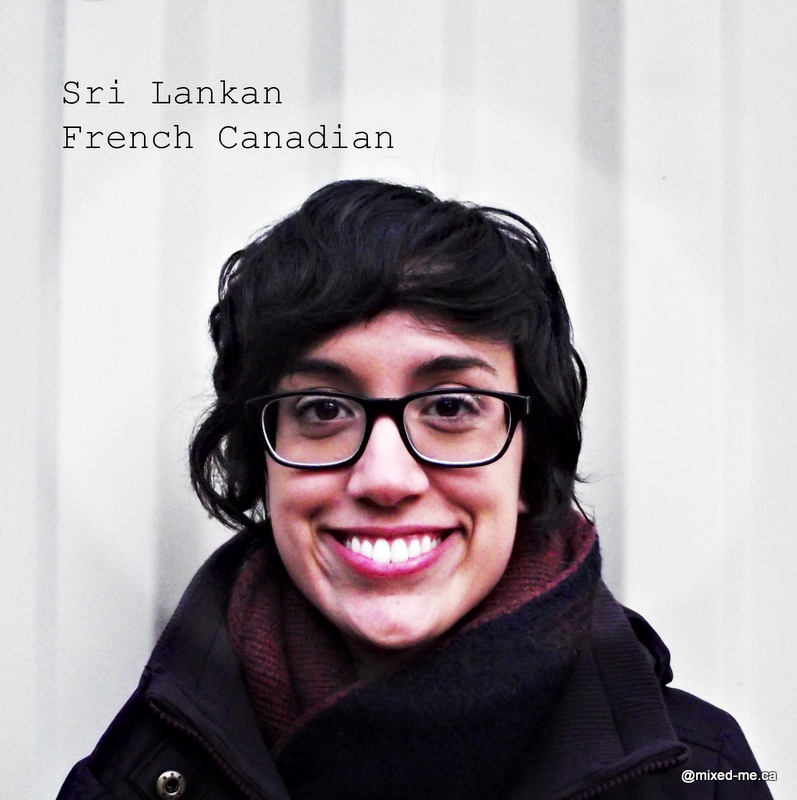 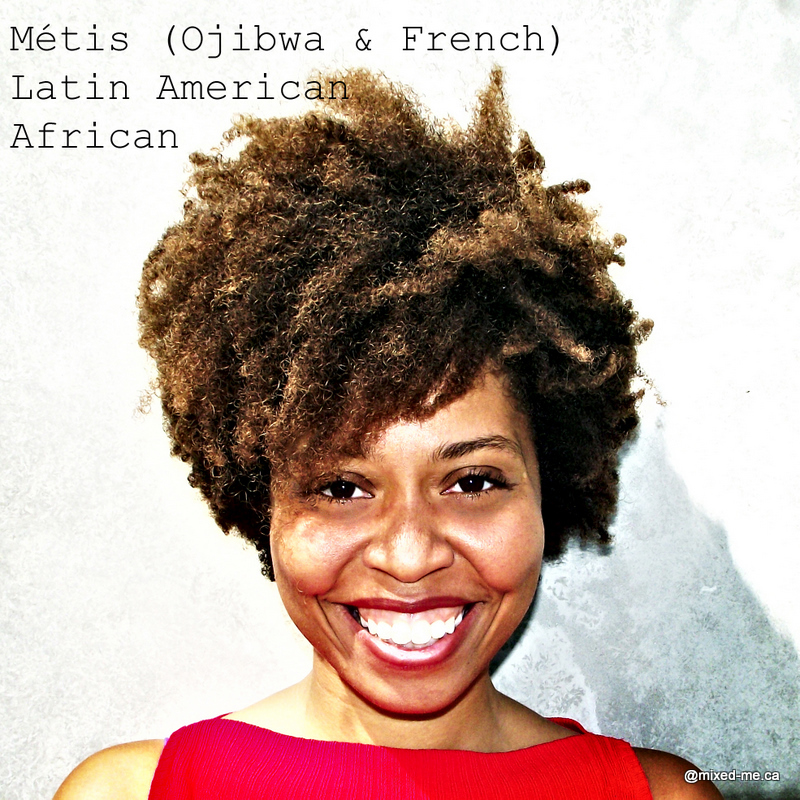 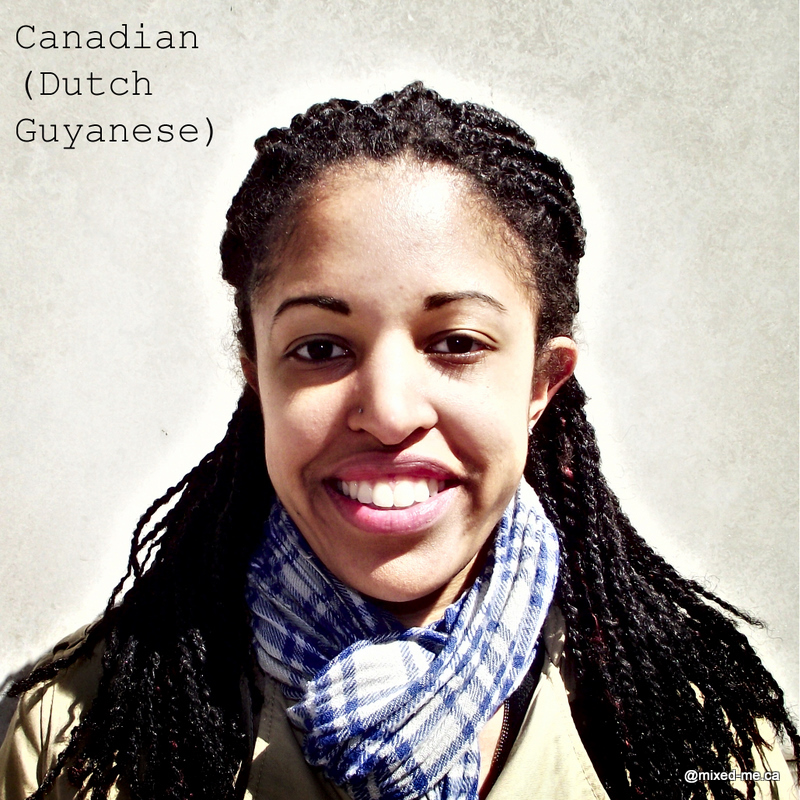 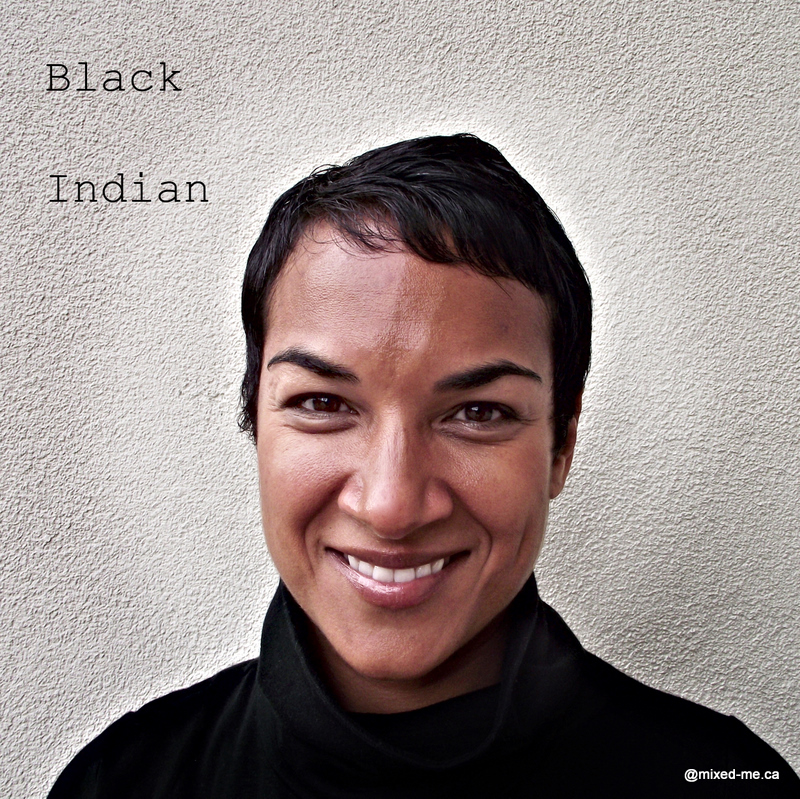 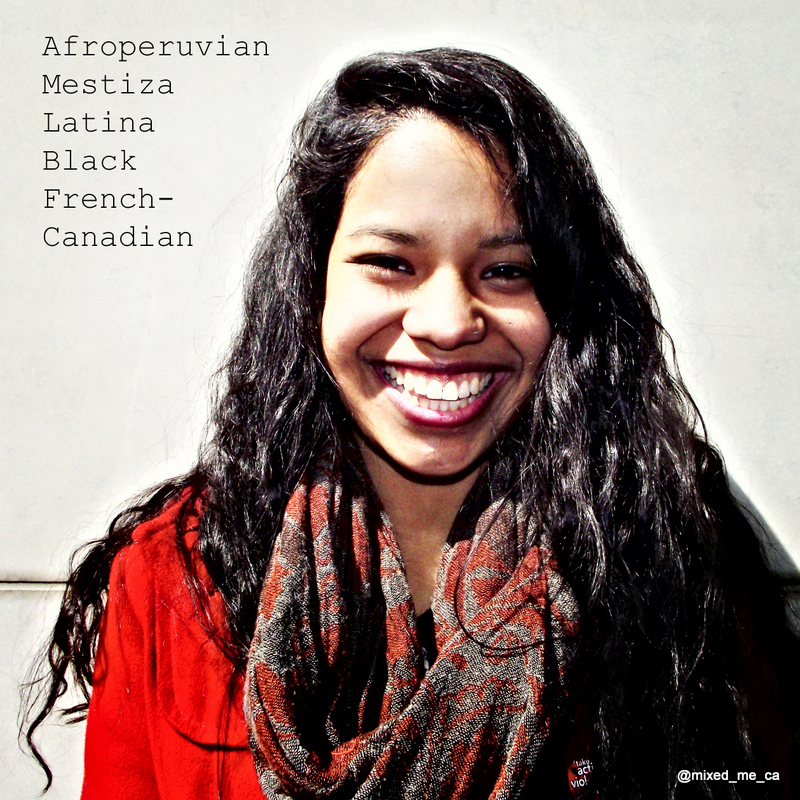 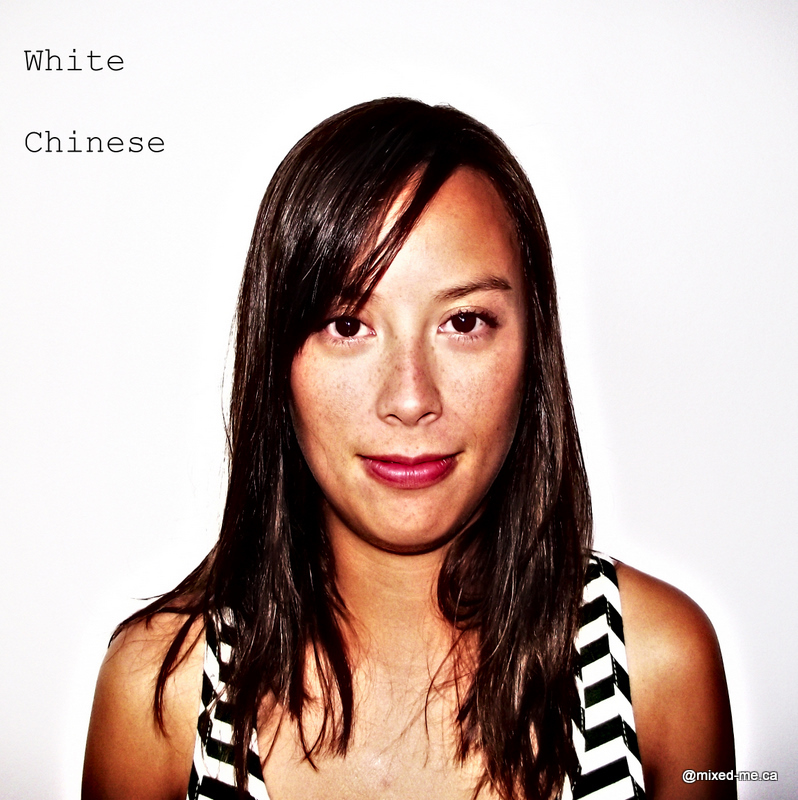 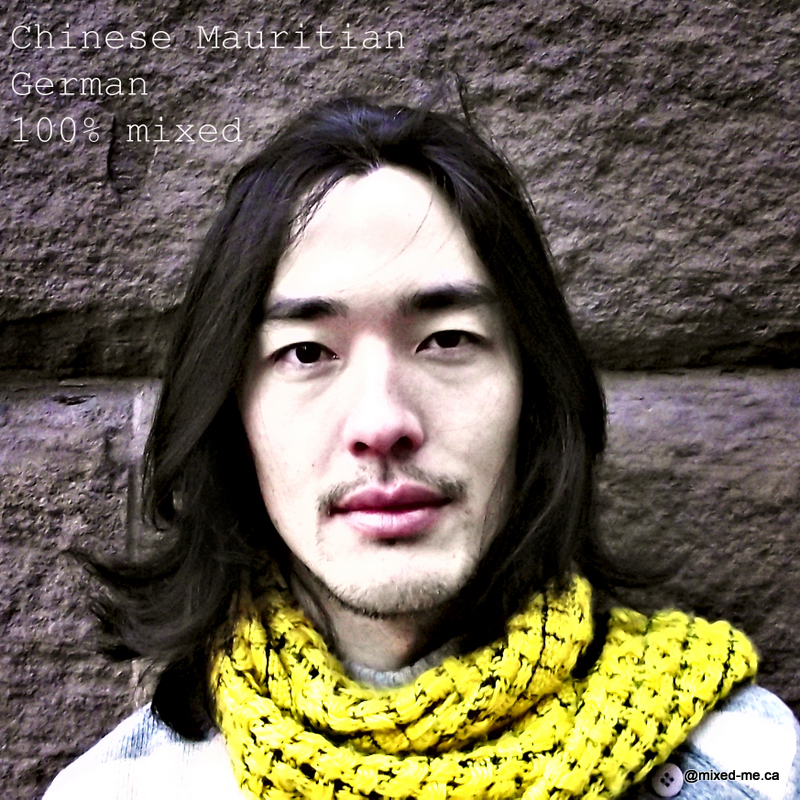 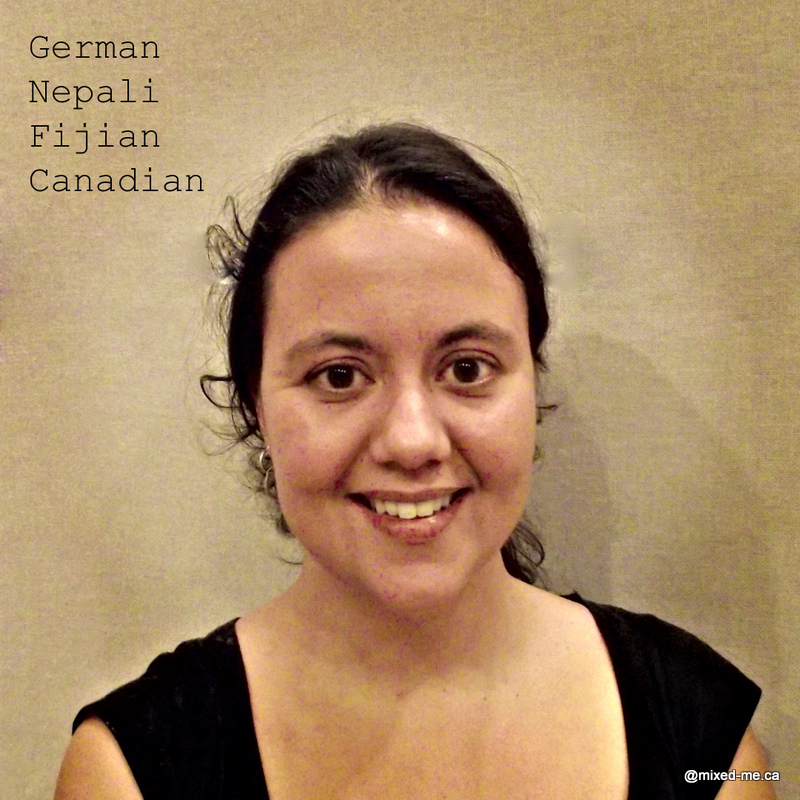 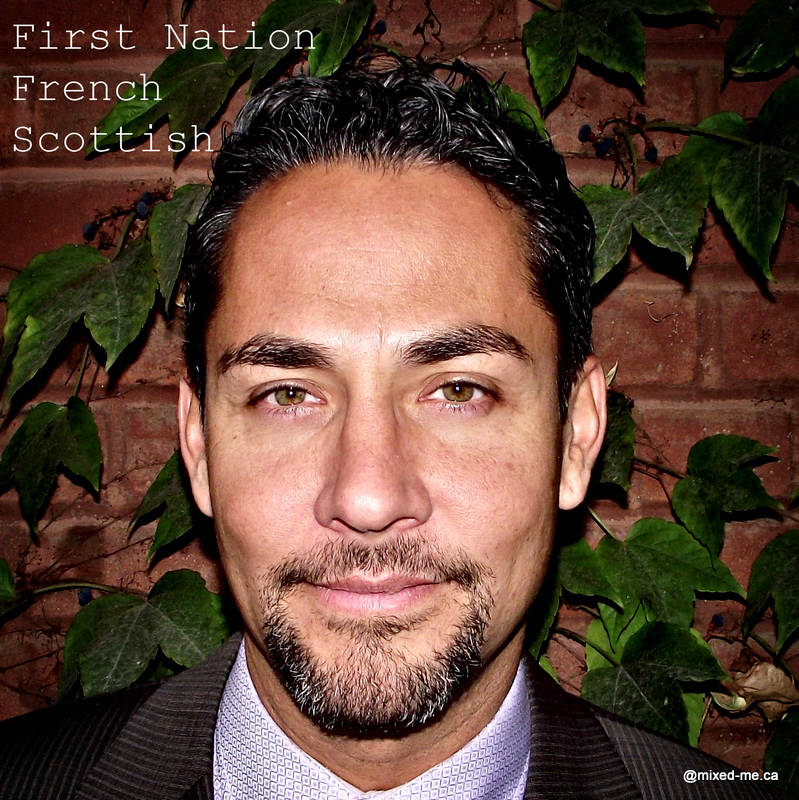 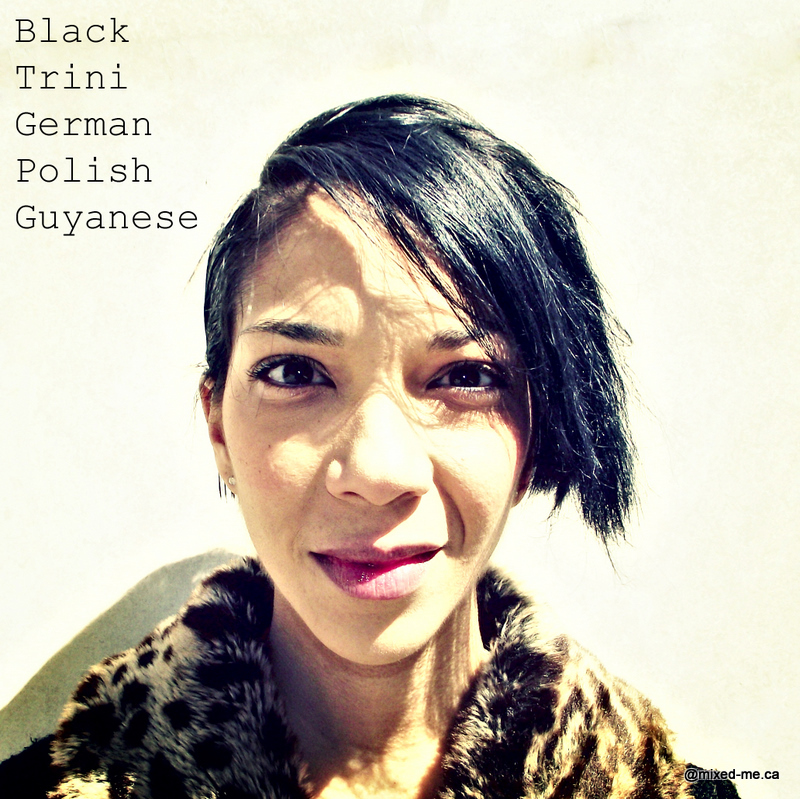 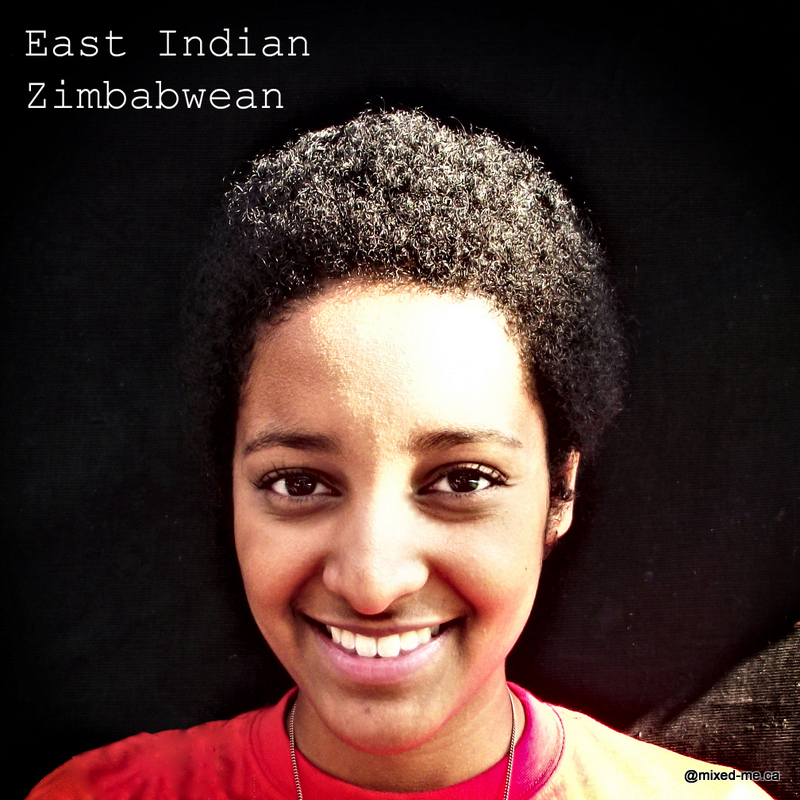 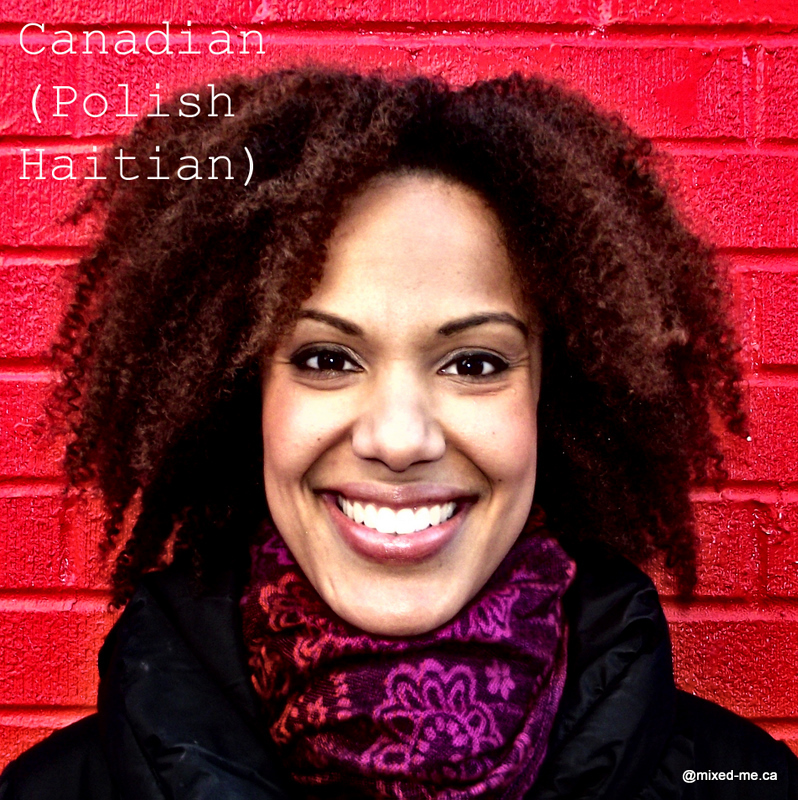 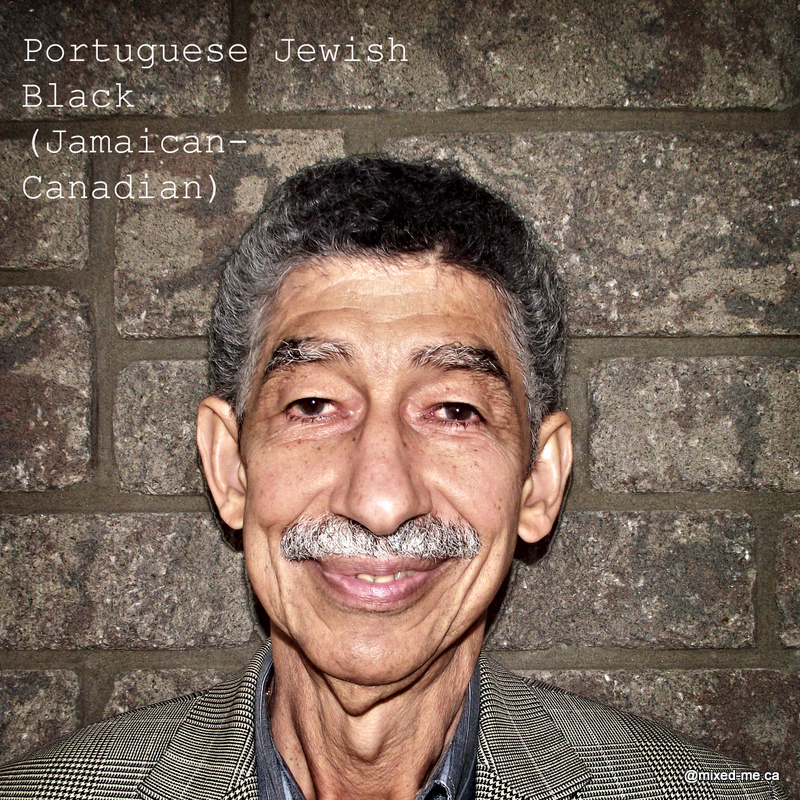 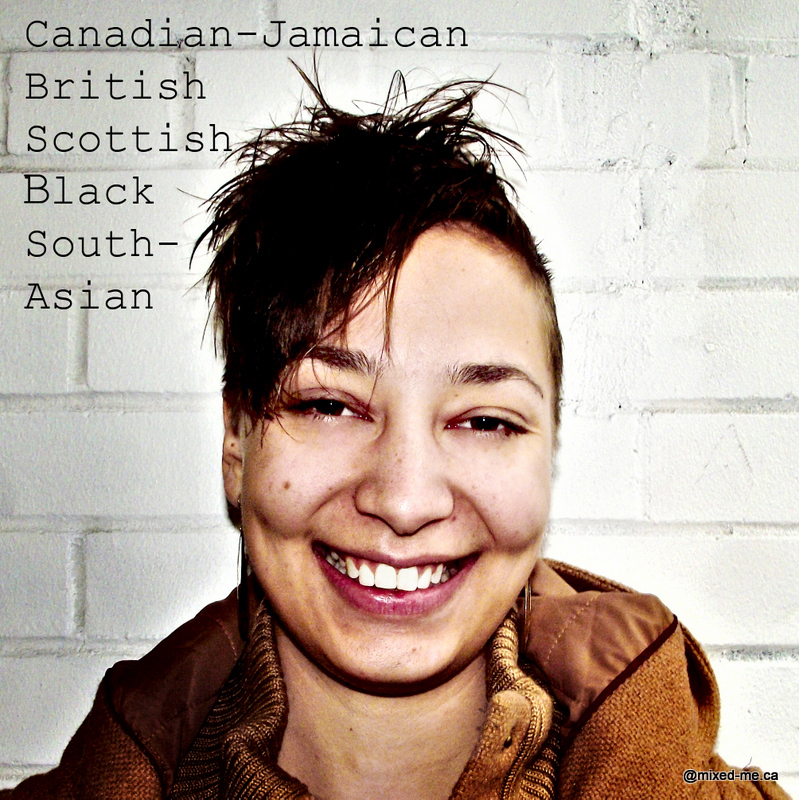 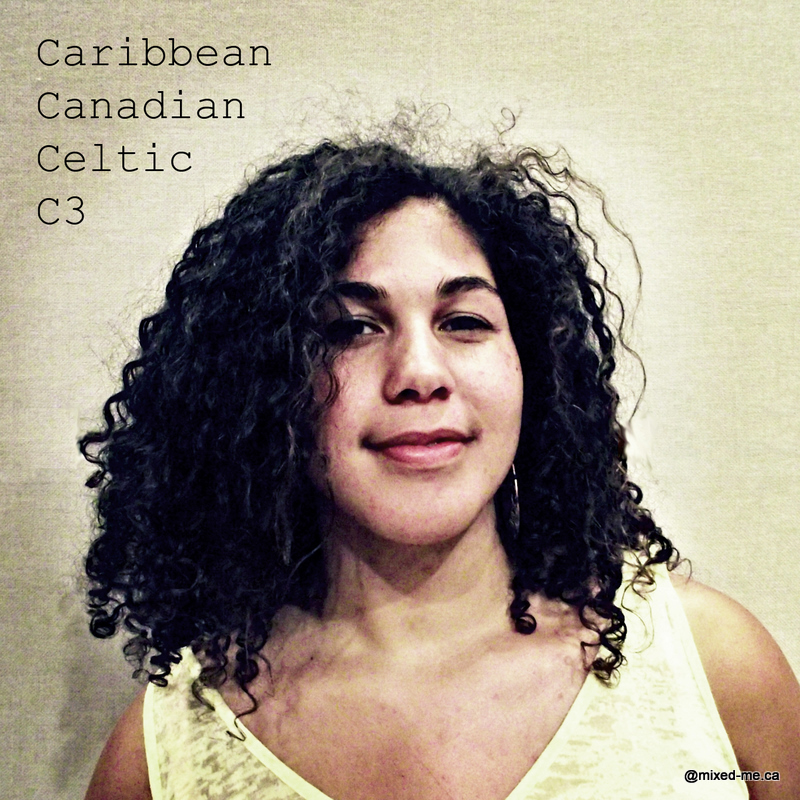 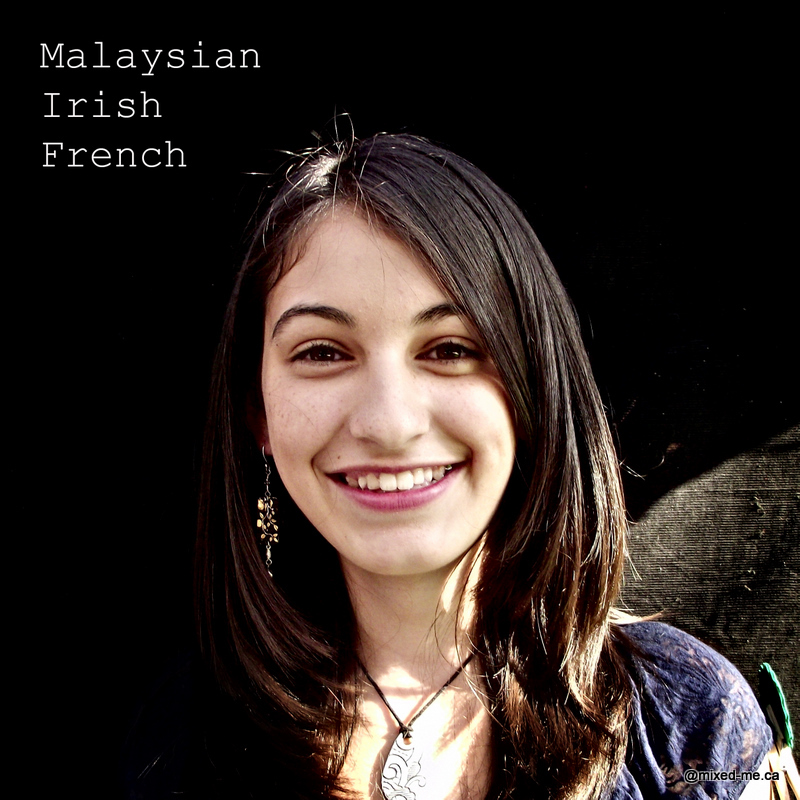 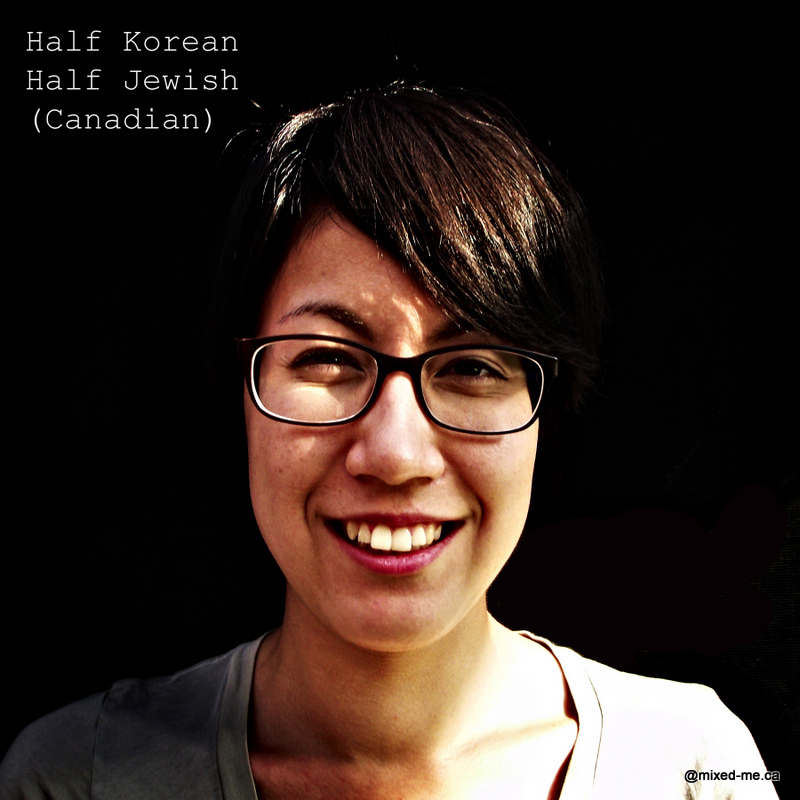 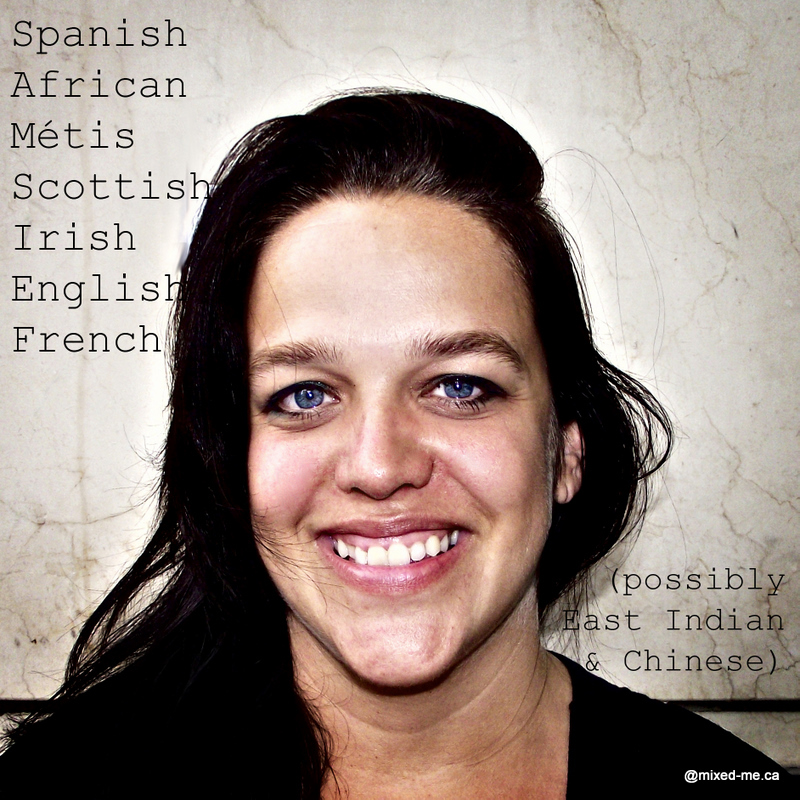 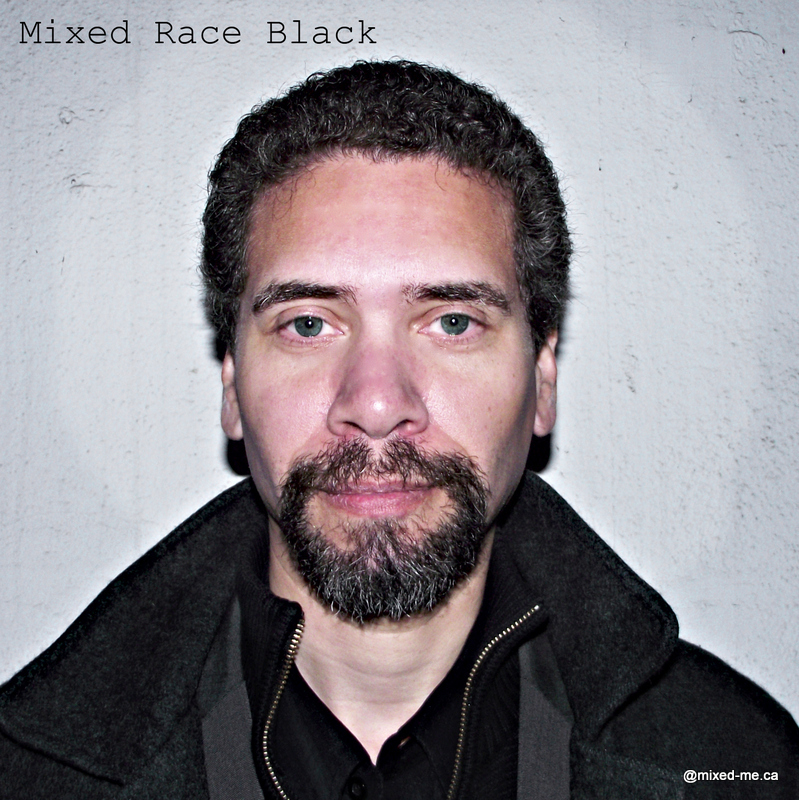 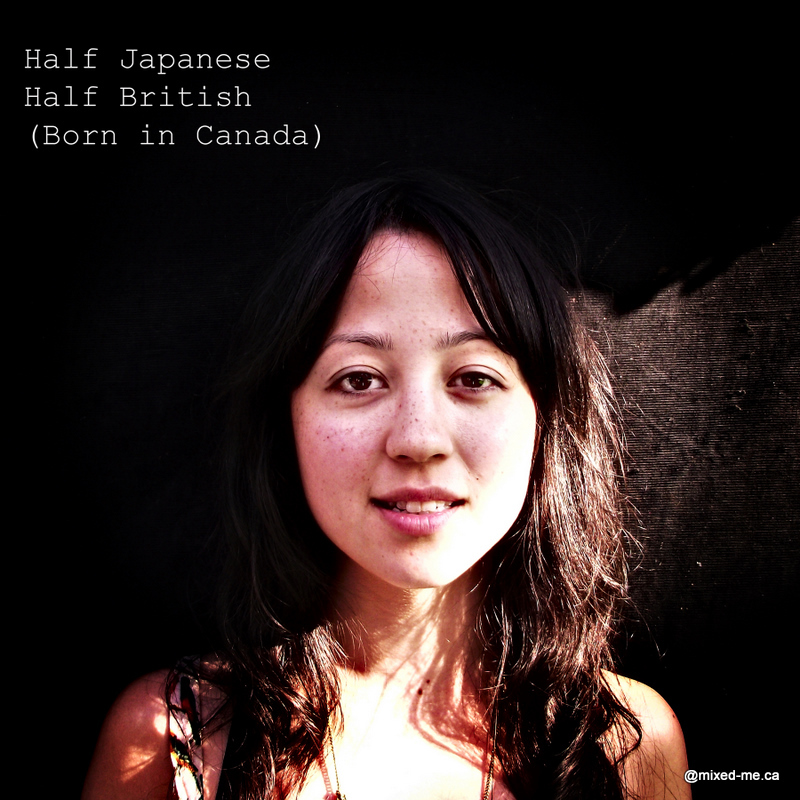 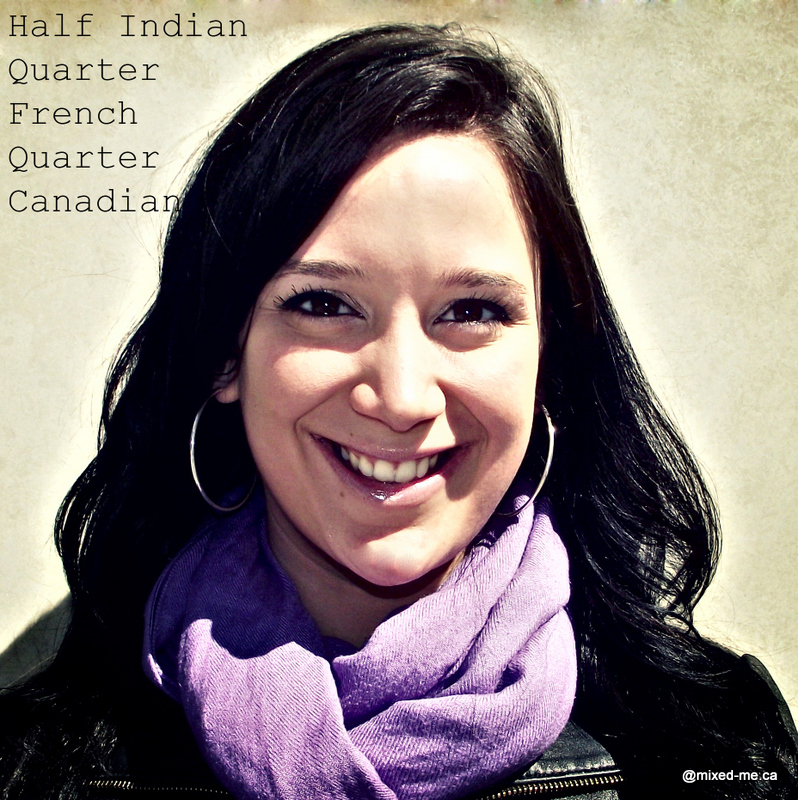 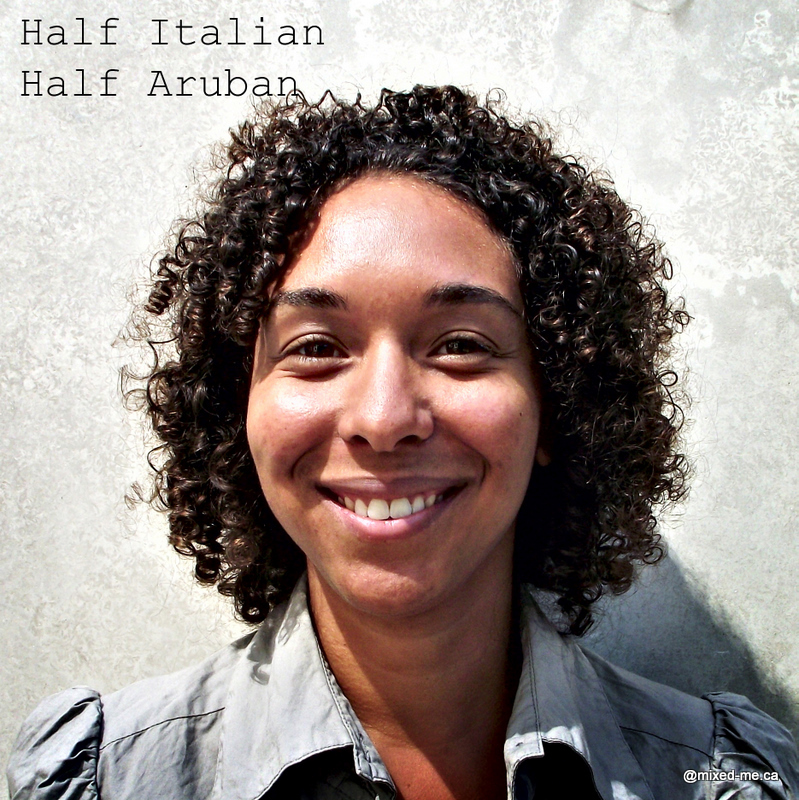 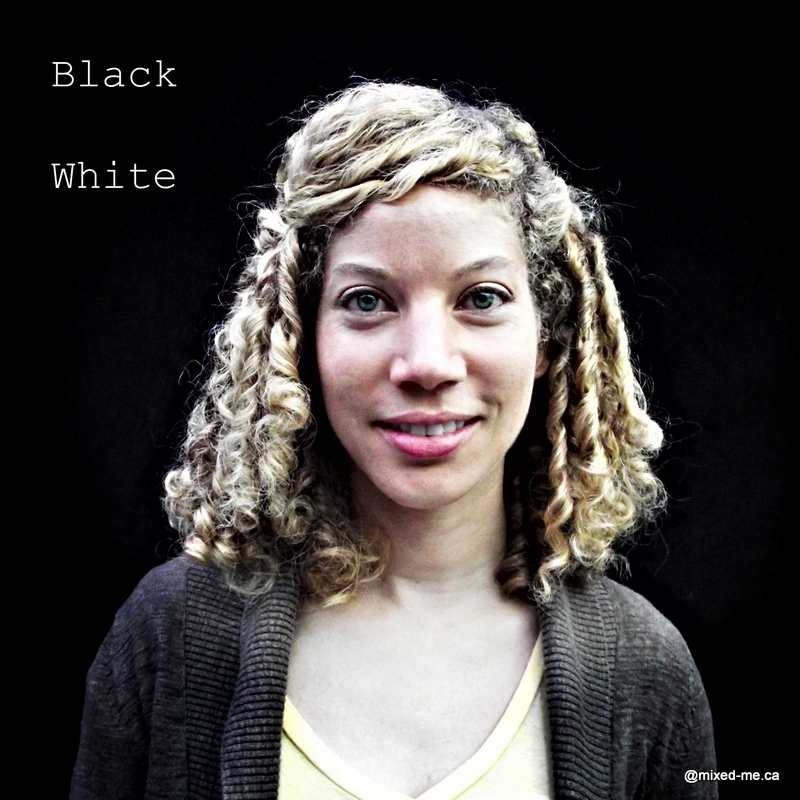 This project began in 2011 and is the result of my efforts of to explore the racialized mixed-race experience in Canada . 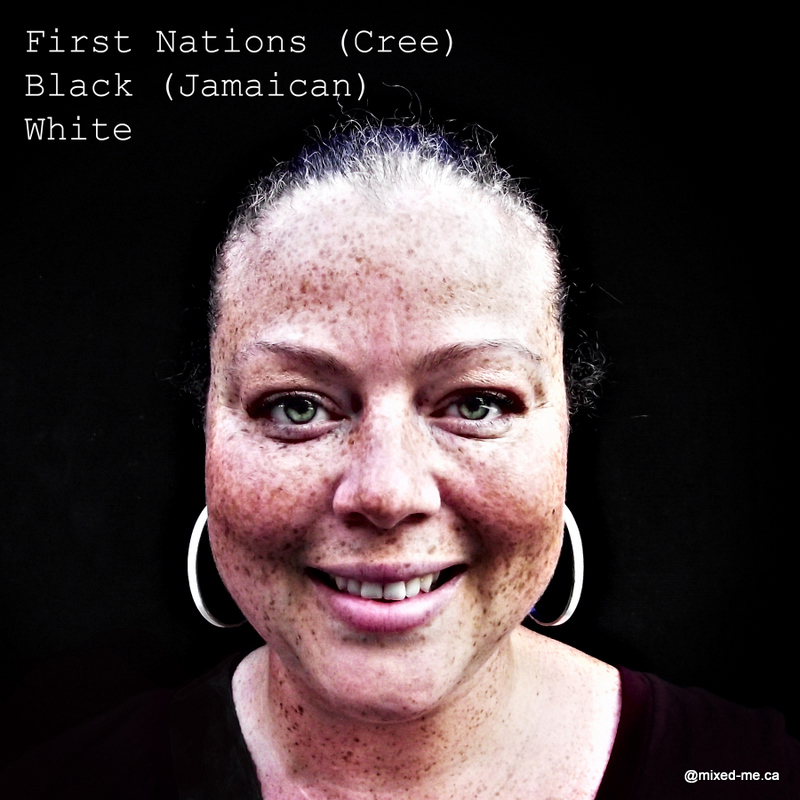 Identity is a complicated, fluid concept that is very much informed by and often in reaction to the environment around us. 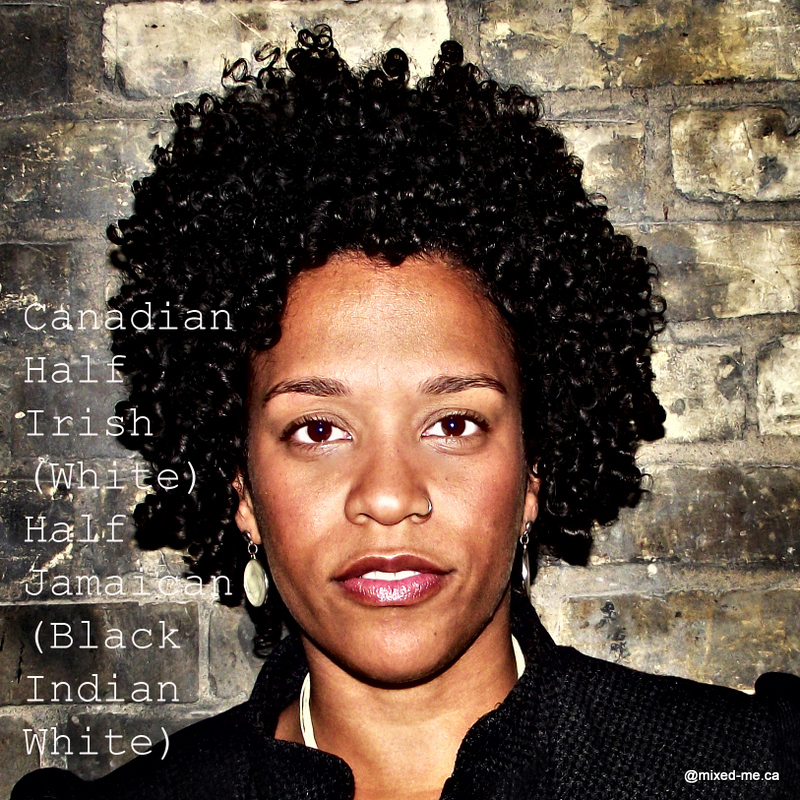 Even when we choose not to identify in one way or another, identities of all kinds are often projected onto us. 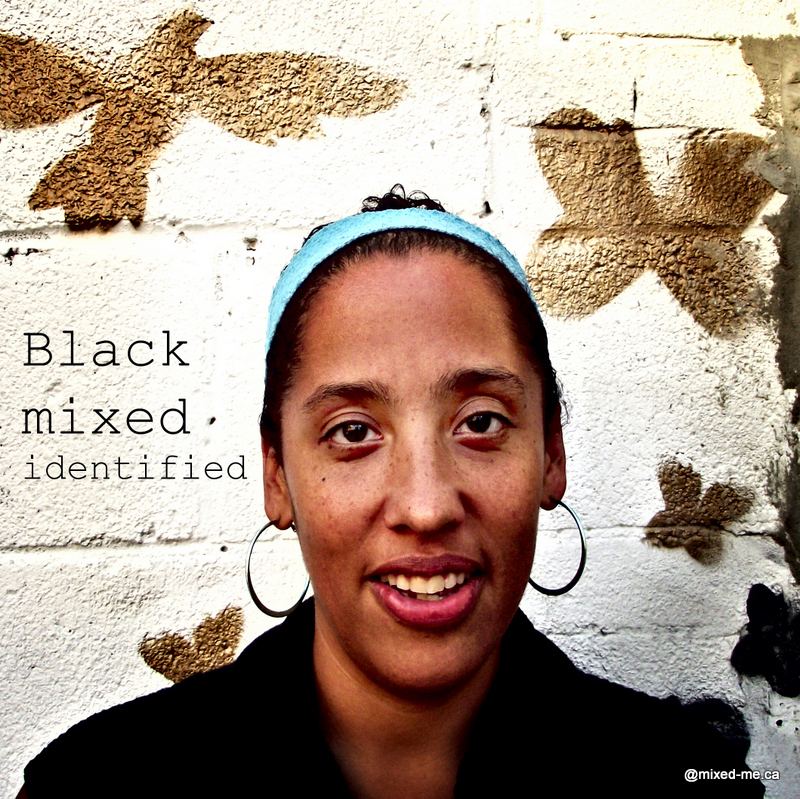 Identities can also serve as wonderful tools of resistance, agency and solidarity. 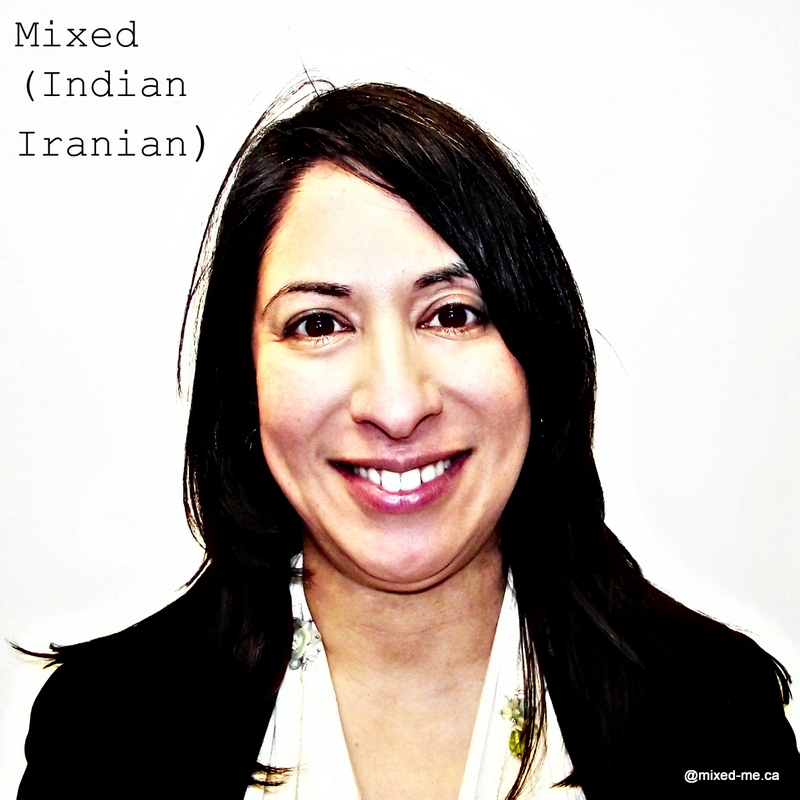 In particular, I have always been fascinated by how other self-identified racialized mixed Canadians name themselves, especially in what order we list them, and whether we use nationality, race, ethnicity or a combination of the above. 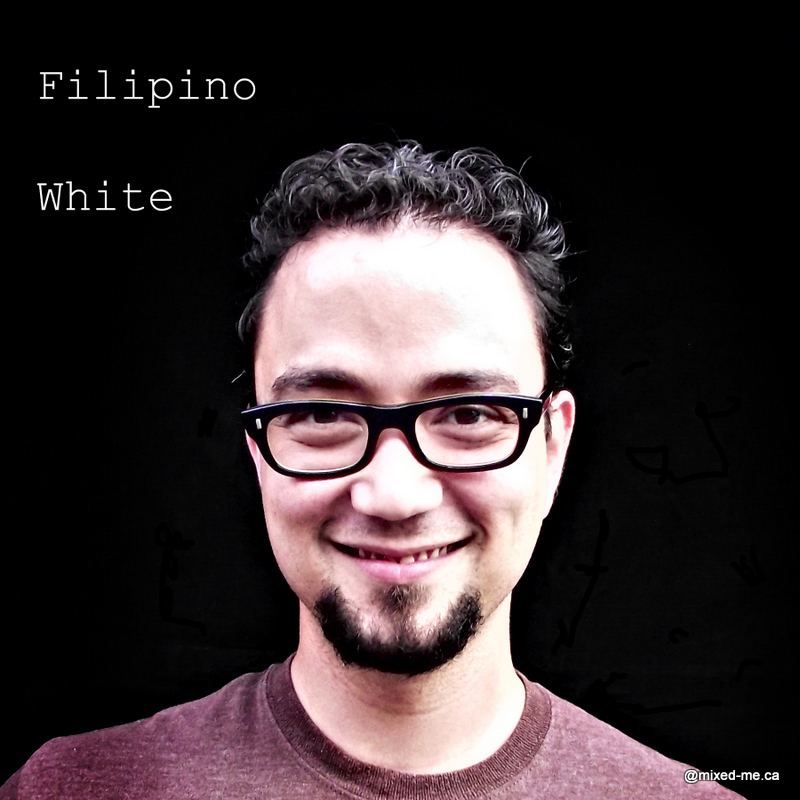 My deepest intention however, is to simply document our existence, to carve a little slice out of time, to ensure that folks know that we are here. 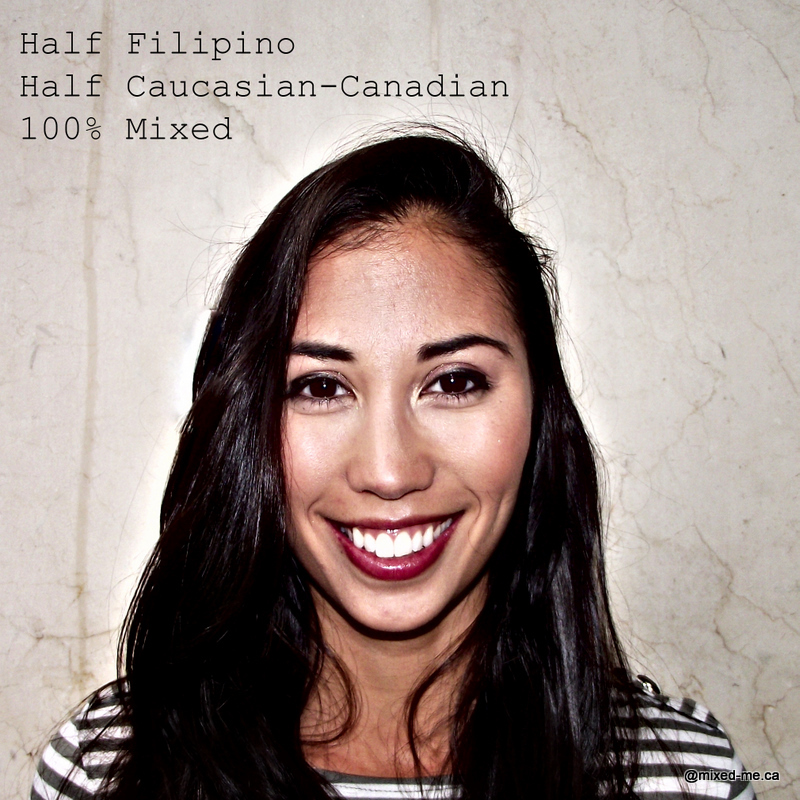 Thank you to those who have been so generous as to share your truth and vulnerability through the lens of my camera, I am forever grateful. 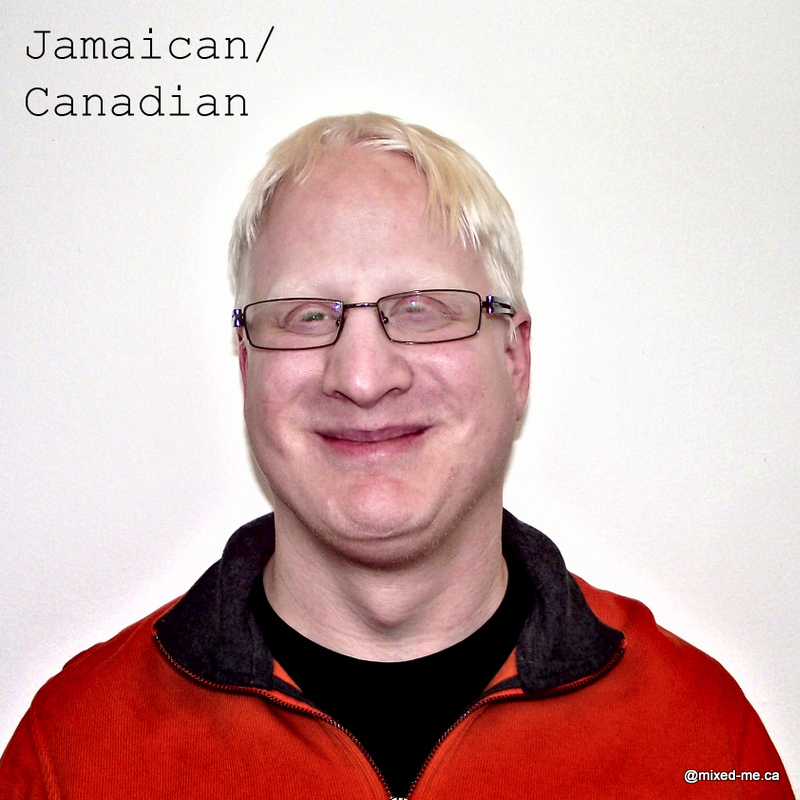 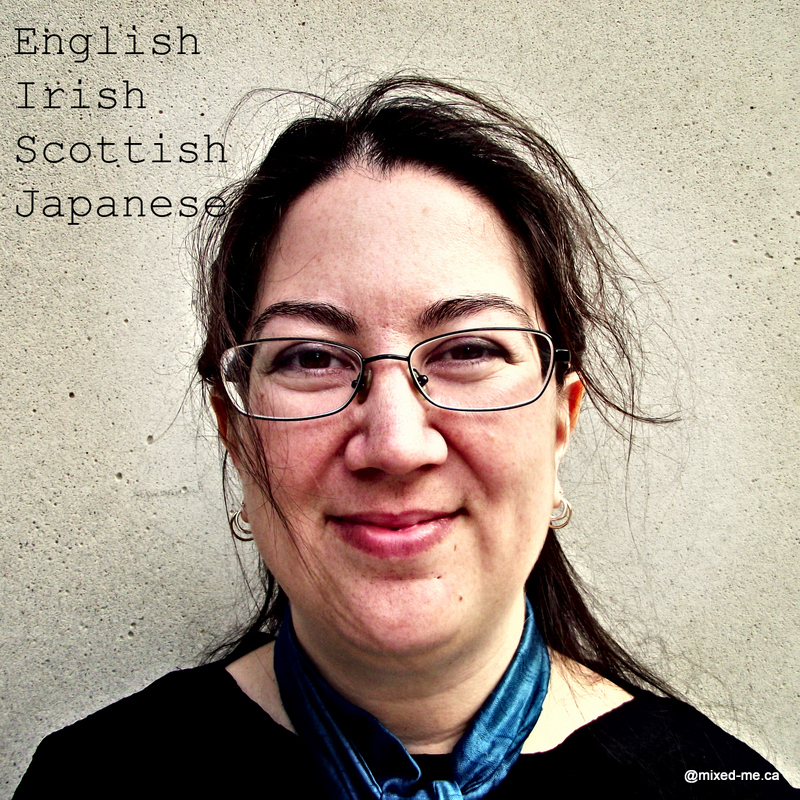 PS – if you ever want to change how you identify, just let me know, I know how it is.